Better Inspections was one of the first firms in the Dallas metroplex to provide real estate inspections. We began operations in 1973 by offering a meticulous, thorough inspection. Currently, the majority of our work is for previous, satisfied customers or through referrals based upon our reputation for quality work. Ken Bitting, our founder, was a charter member of the Texas Association of Real Estate Inspectors and was very active with the American Society of Home Inspectors. In 1985 and 1986 he assisted the Texas Real Estate Commission in establishing a licensing program for real estate inspectors. As a result, our approach toward real estate inspections has been instrumental in establishing current inspection procedures and is recognized as a leading program in residential and commercial inspections. At Better Inspections, we take the time to perform a thorough and accurate inspection. We have the experience and knowledge to successfully complete an inspection while maintaining a high standard of quality. Home inspection companies recommended by real estate agents, builders or mortgage brokers may have hidden agendas. Make sure you have the quality, experience, and integrity of a true professional on your side. 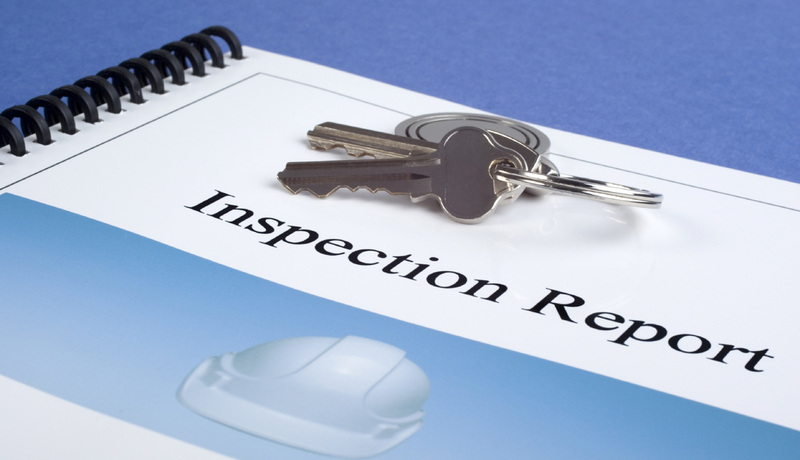 Select Better Inspections and you receive not only a comprehensive inspection of your home, but also peace of mind. If you are interested in obtaining a meticulous, thorough inspection of your home, contact us today at 972-235-5508 ​or complete the "Get Quote Now" form, and we will get started working for you. You need the most educated and experienced home inspector available. Not all inspectors are equal! Don't take our word for it! See what some of our past clients have to say. Take a look at our sample report to get a better idea of what to expect when you receive yours.